*Offers valid Sept. 15-25, 2017. During the 11-day promotional period: Only new Utopia Series spas qualify for the $1,000 instant rebate. 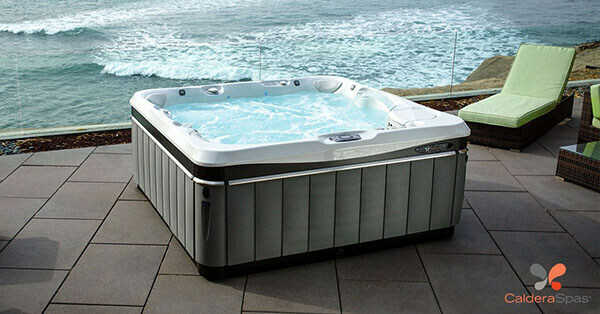 Only new Paradise Series spas qualify for the $500 instant rebate off. Other restrictions may apply.